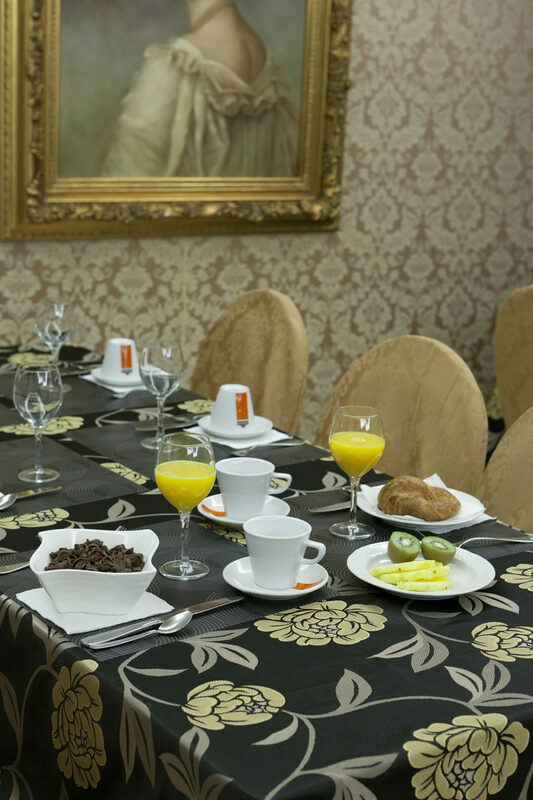 In Hotel Centro Los Braseros the customer’s wellbeing is our main priority. 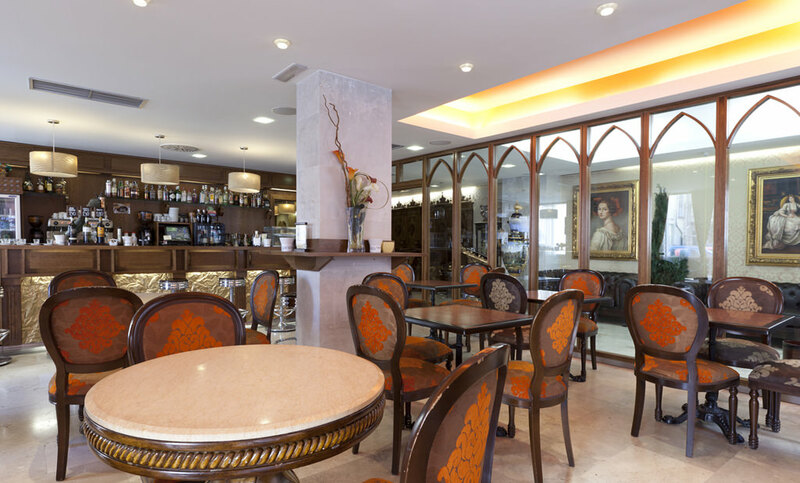 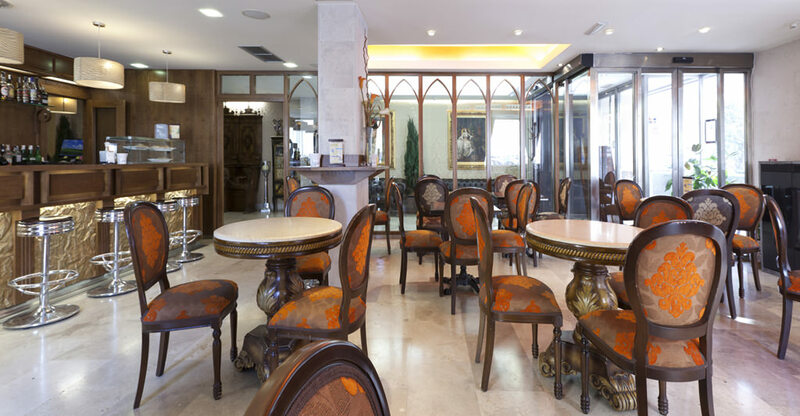 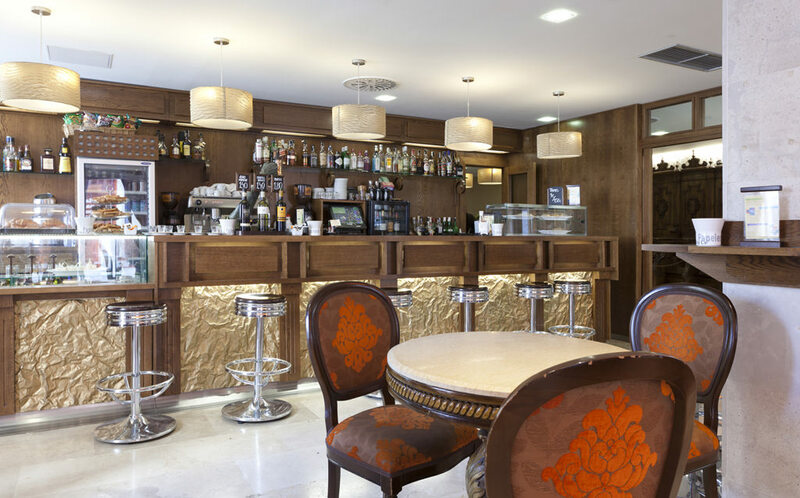 We have an elegant bar-cafeteria where you have lunch, a snack or a drink at any time of the day. 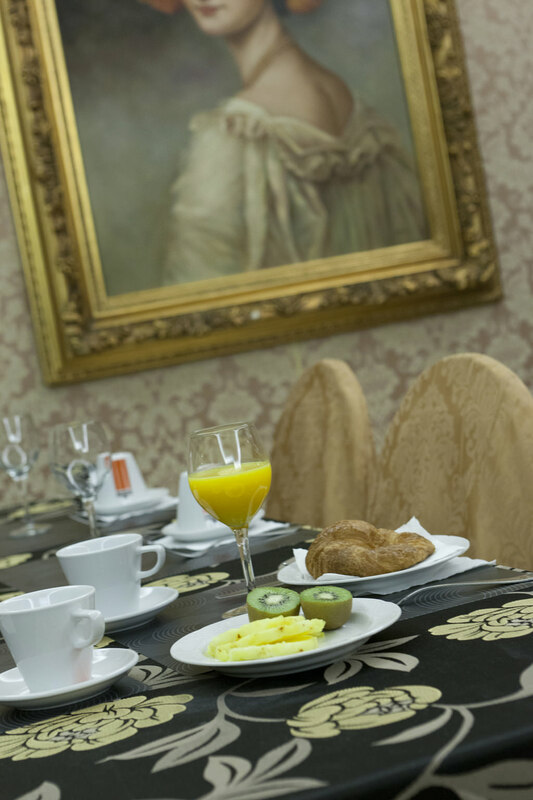 It remains open from 7:30a.m. 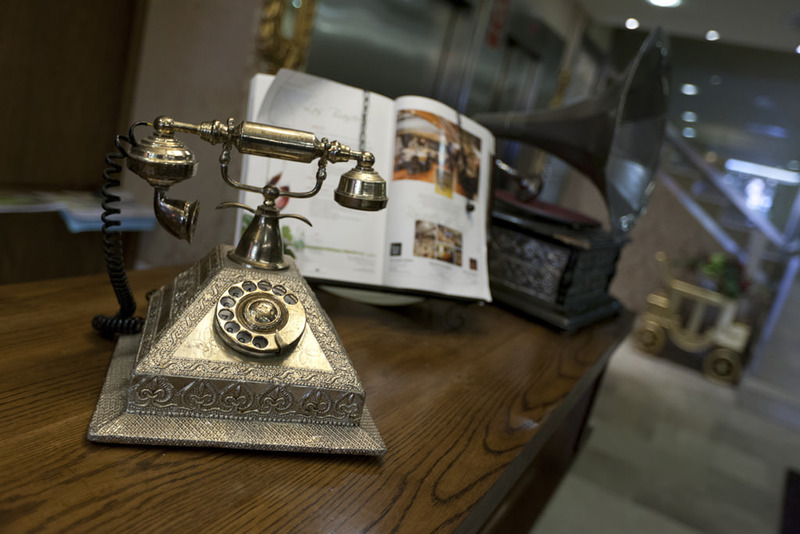 until 11:30p.m. 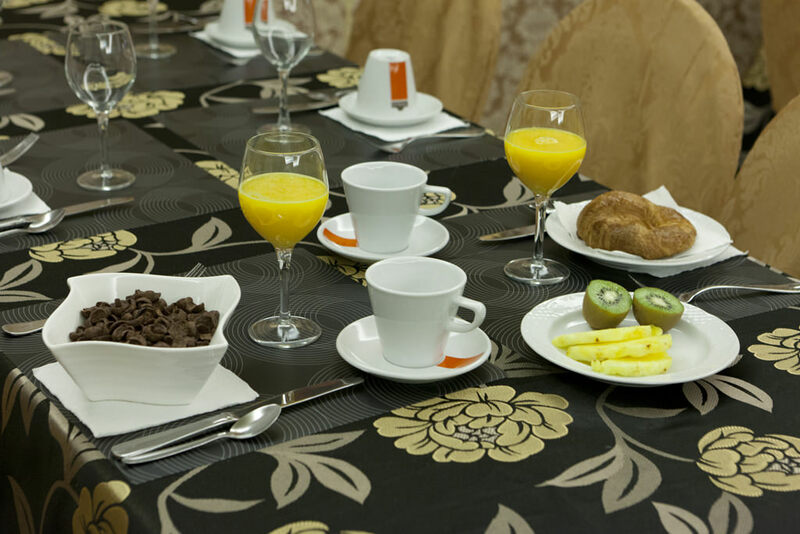 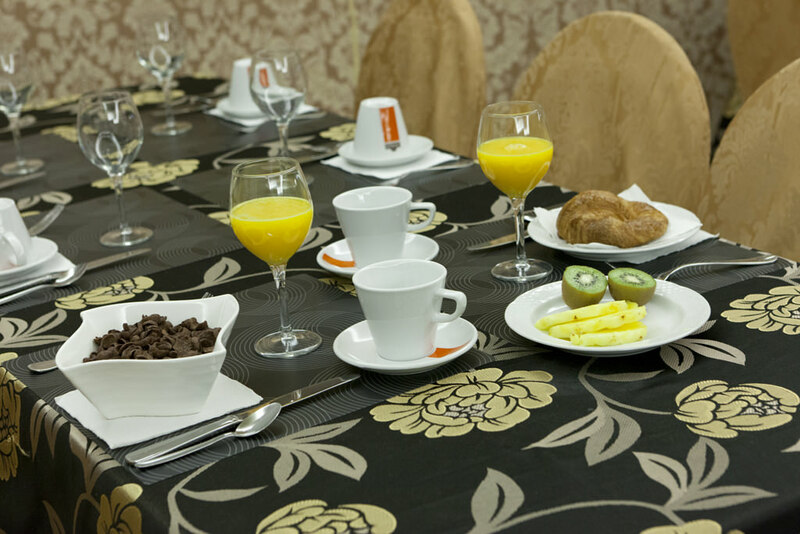 For the first meal of the day, you can choose between several breakfasts: from simply coffee and a pastry to a more substantial mixed dish taking advantage of our buffet-style breakfast, personally choosing what you want from the wide variety of products available. 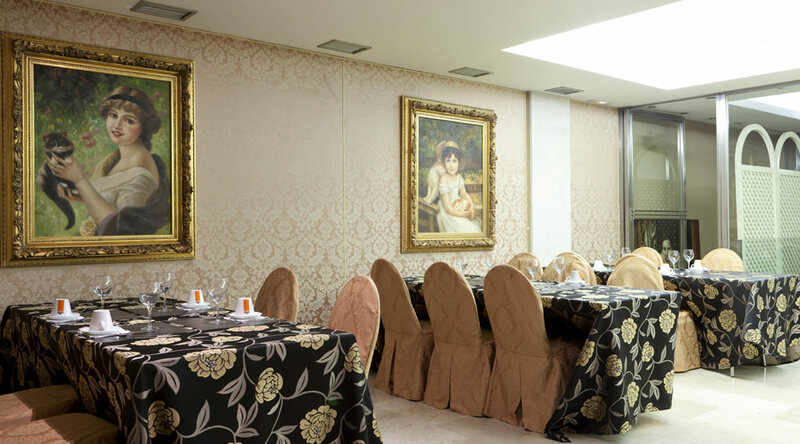 There is also a welcoming restaurant at your disposal where you can try the most representative dishes of the Burgos cuisine. 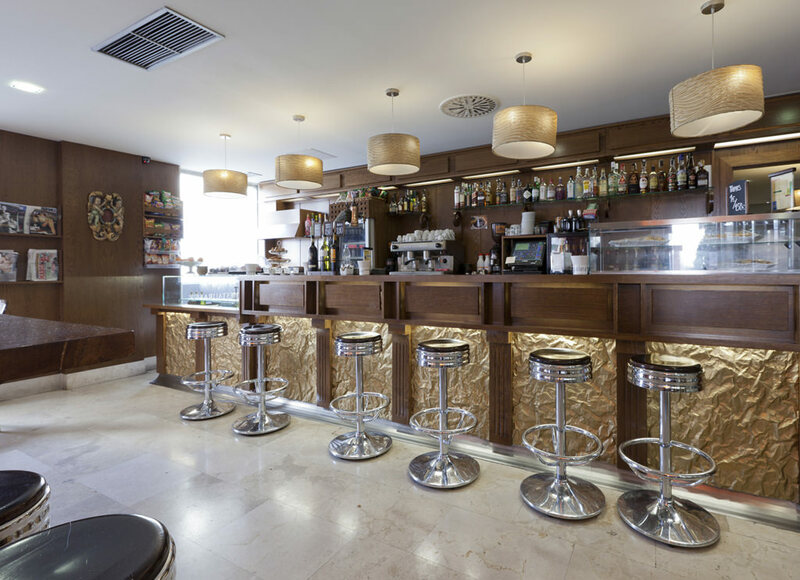 Here you can try one of our tapas or opt for a mixed dish, of your choosing. 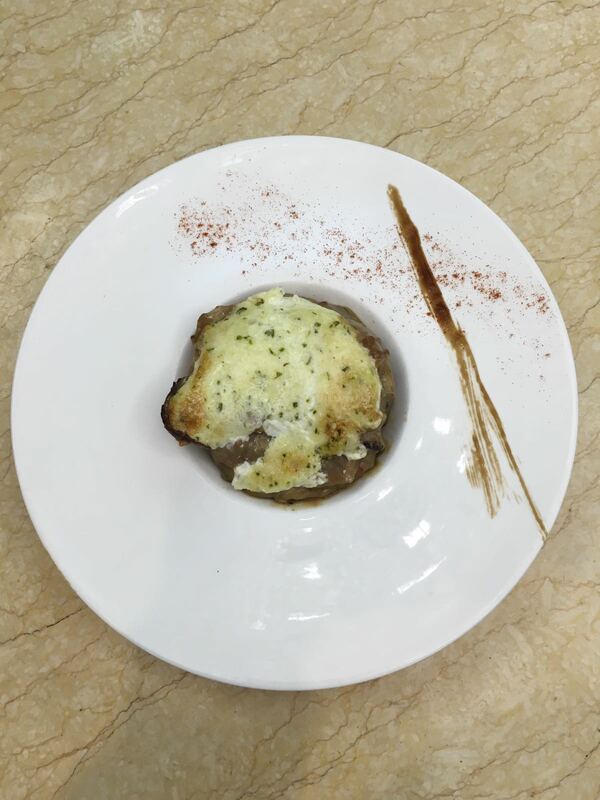 If you are open to recommendations, among our most appetising stews we highlight our lamb dish roasted in a wood-burning oven or the scallop stuffed with seafood au gratin, two specialties of Spanish and French-Basque cuisine, respectively. 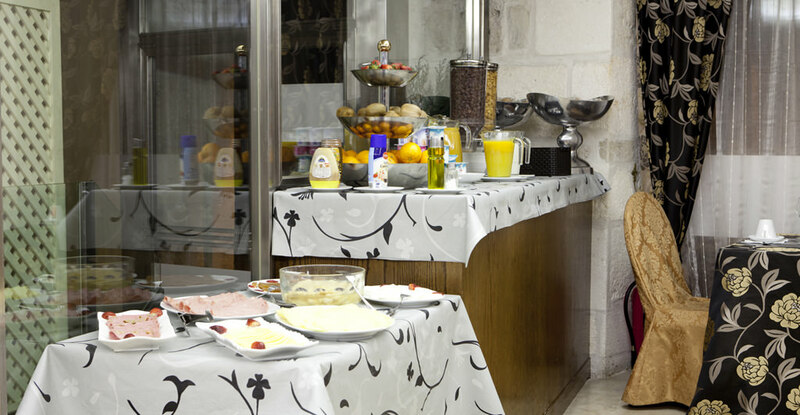 Also, if during your stay you contemplate carrying out a sightseeing tour and you would like picnic bags, it is possible to request them in our restaurant. 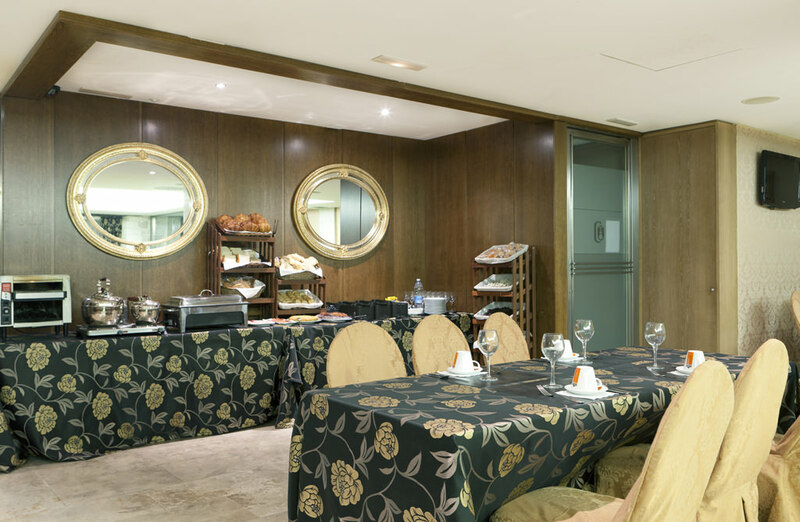 When you find yourself in the more tranquil moments, at night and after having dinner, we suggest that you relax with your fellow guests, enjoying nice conversation and having a drink in our comfortable facilities. 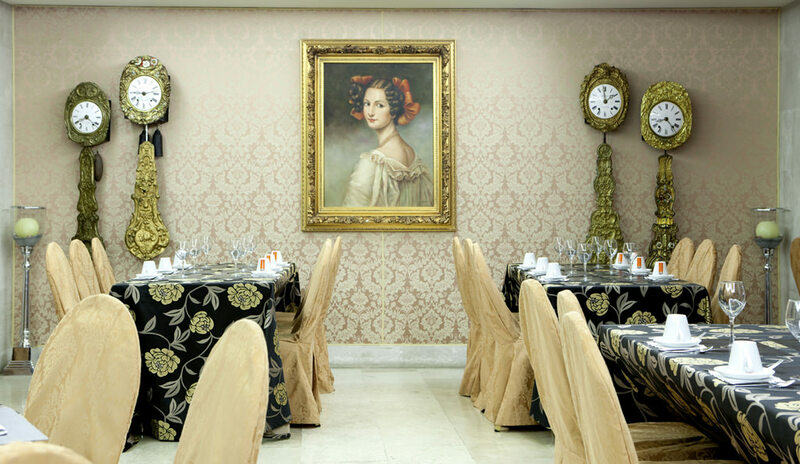 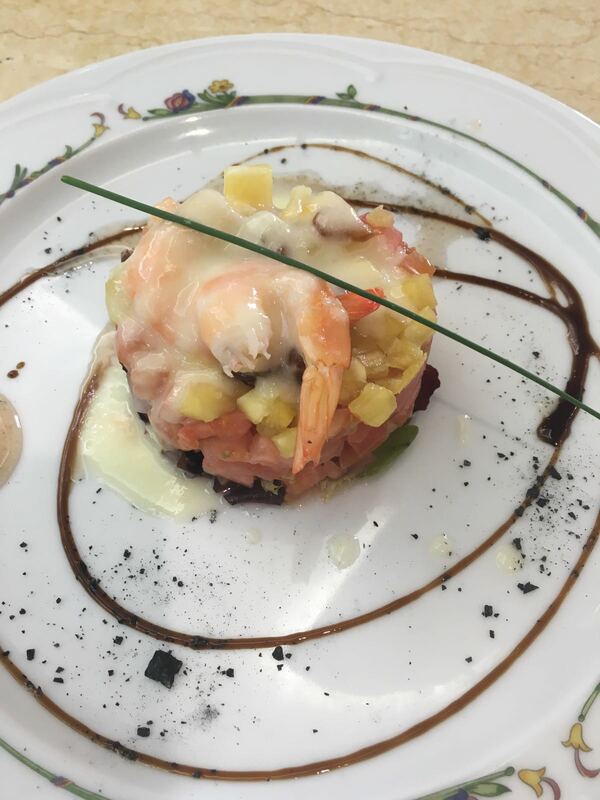 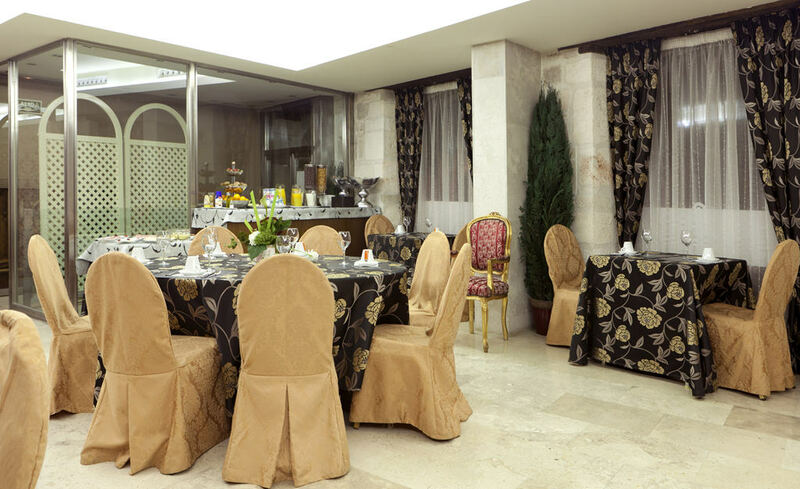 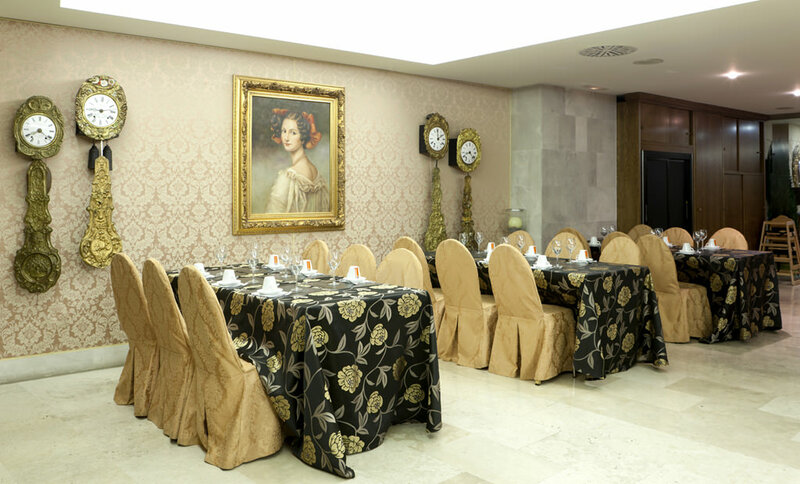 Apart from the cafeteria-restaurant, Hotel Centro Los Braseros offers its customers several private events rooms, prepared for all kinds of events. 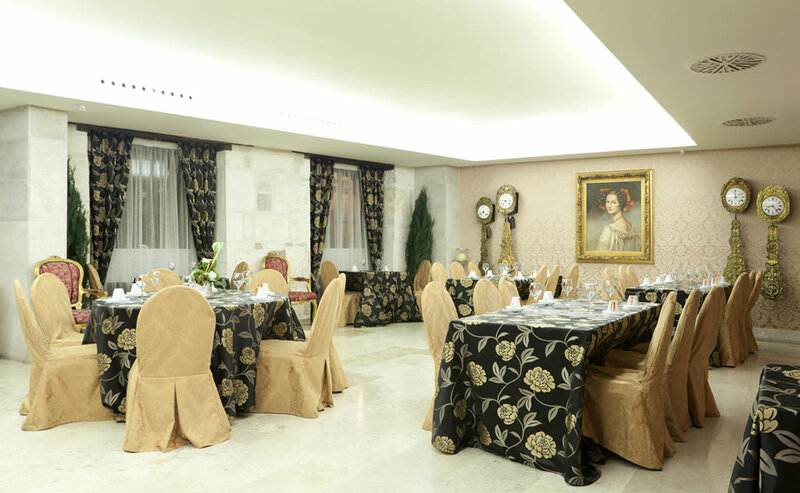 Lunches, banquets, wedding celebrations, going-away parties, company events… Ask about the reservation options without any type of obligation. 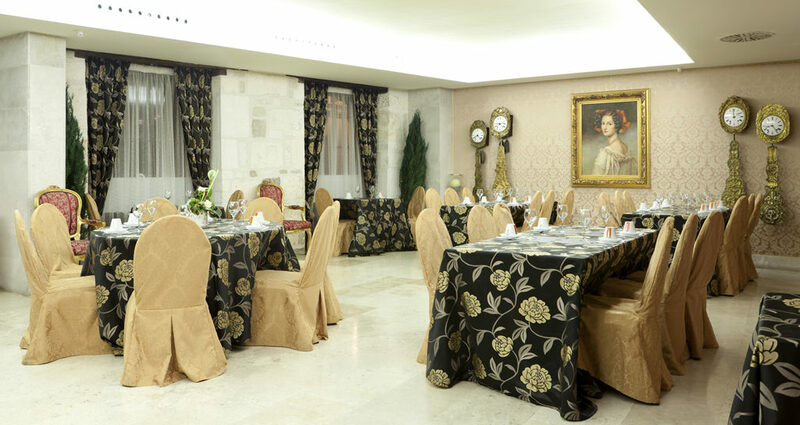 In low season, we offer exclusive discounts for wedding celebrations.